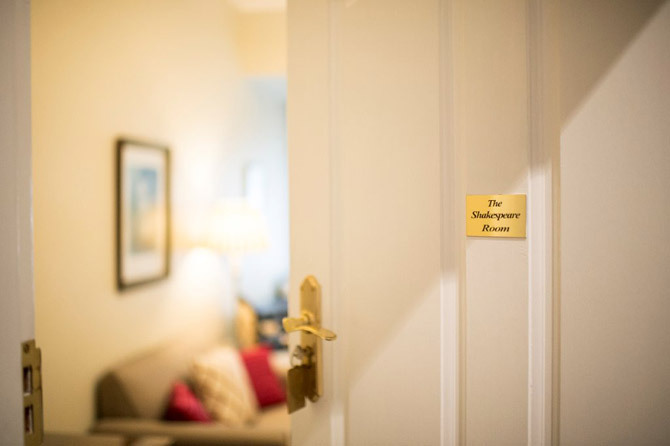 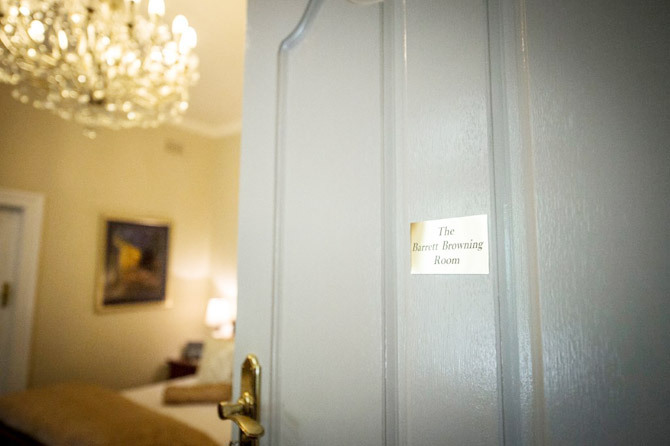 All of our rooms have one purpose in mind, to make your stay as comfortable and enjoyable as possible. 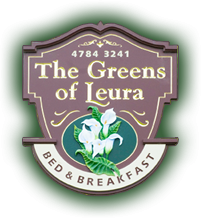 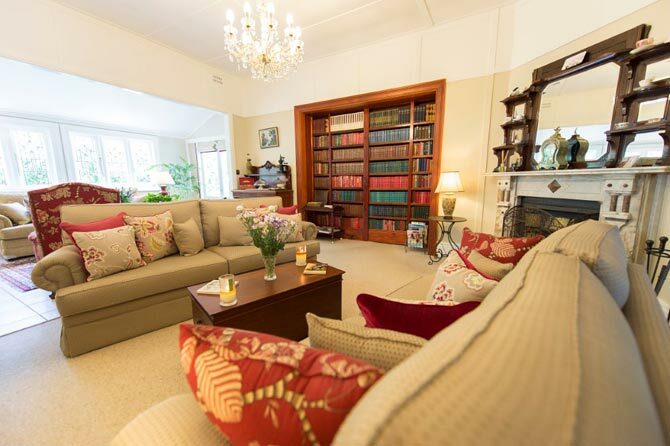 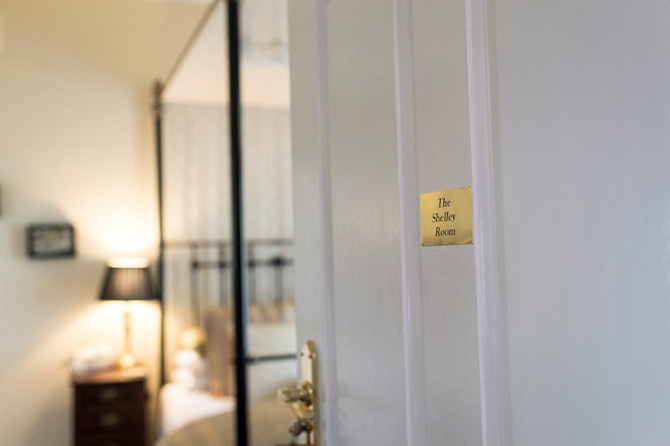 An attention to detail, choice of quality furniture and furnishings and a respect for the heritage of the property combine to give The Greens a real sense of character and homeliness. 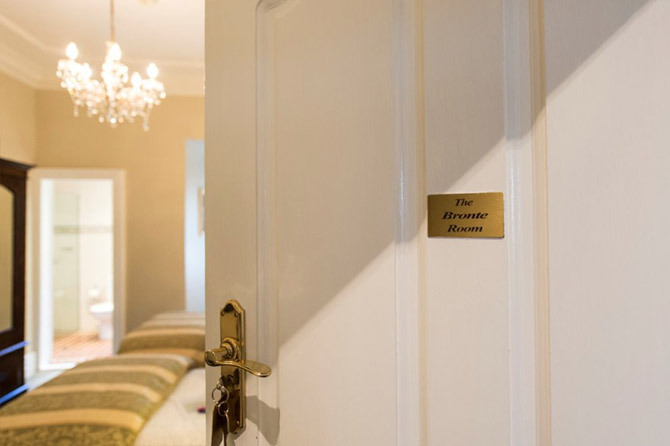 All of the guest bedrooms offer a unique style inspired by the prose of some of the foremost romantic authors and poets. 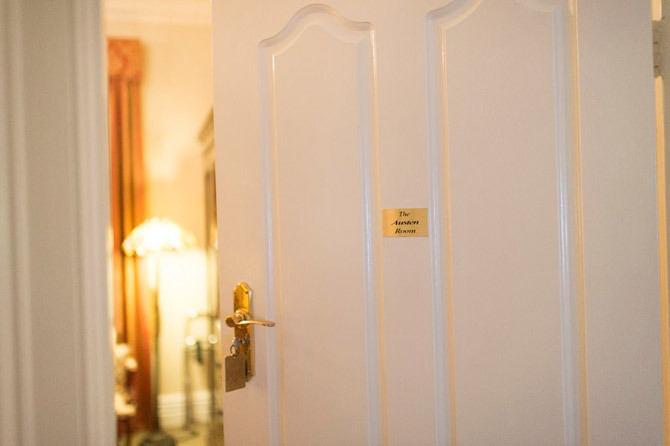 Why not view the bedrooms in more detail and choose which one you would like to stay in?